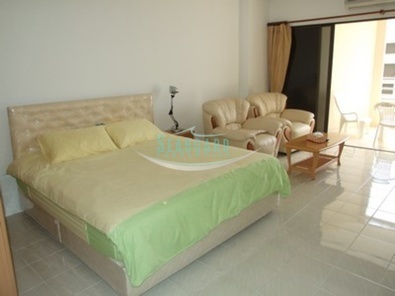 Located right on Dongtan Beach is this convenient situated Project, well managed and maintained with large swimming pool, good security with CCTV, covered motorcycle parking and plenty of car parking spaces. 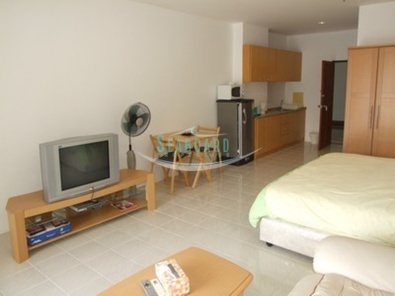 The condo has a large balcony and is on the 5th floor to the Jomtien Side of the building with view to pool and ocean. 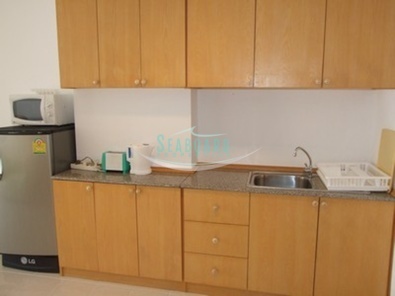 It has been fully renovated and includes a fitted kitchen, A/C, and is fully furnished. The area is developing now, abroad range of restaurants and are just in walking distance. 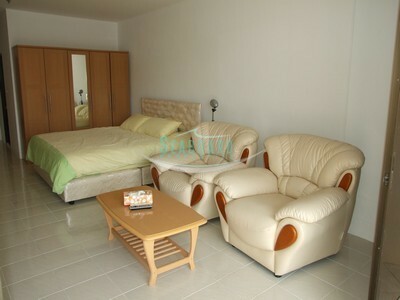 Available for minimum 1 month rent and for sale, registered in Foreign ownership, transfer fees and taxes split 50/50.